Philip Chism, Part 2. Stefanie and Matt learn even more about the tragic death of a teacher by one of her students. 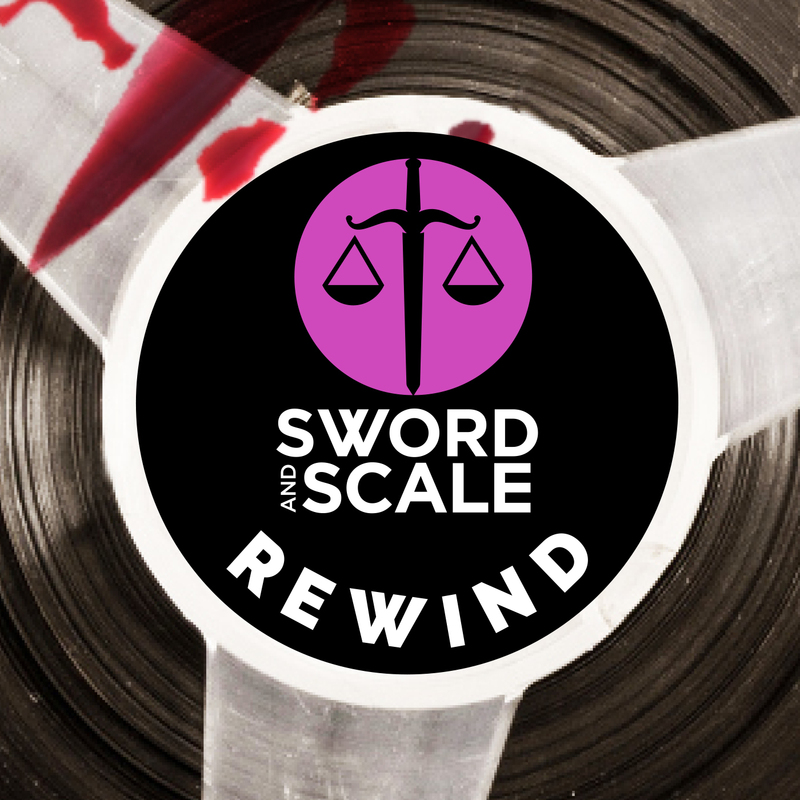 PLUS- Stefanie reveals the latest chilling updates since the original Sword & Scale episodes aired.